 @arslan.umar83 is on Carousell - Follow to stay updated! 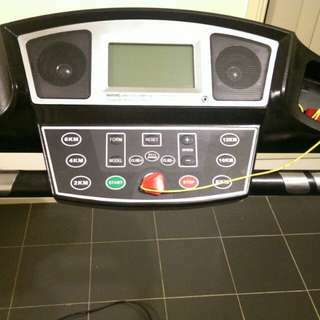 Ideal for students easy to move around the house. Need to be urgently as no longer need it bought it for $350 couple of years ago. 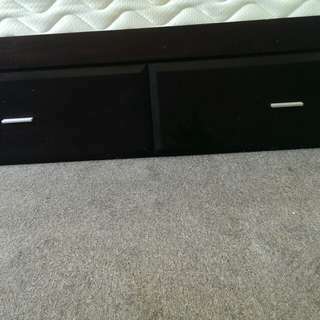 Selling chocolate queen bed frame with two storage draws. 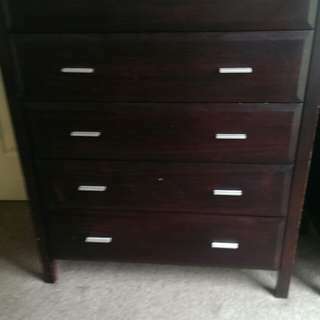 Also up for sale one tall boy and two side tables. 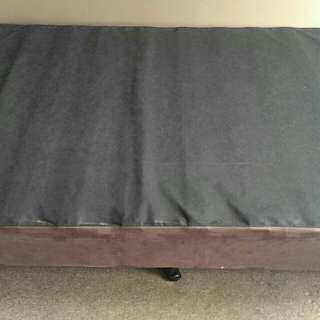 Can even Chuck the mattress for free if you need one. 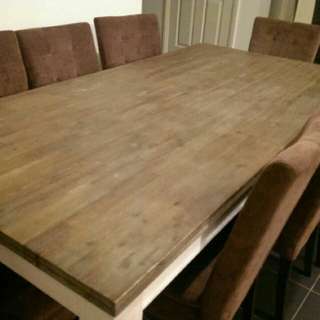 8 seater dining table with brown soft cushion chairs. Had this dining set for 4 years and looked after it. Now regrettably looking for new home as relocating interstate. Moving interstate need to sell side tables and tall boy. Draws operate perfectly fine and minor wear and tear of the paint. 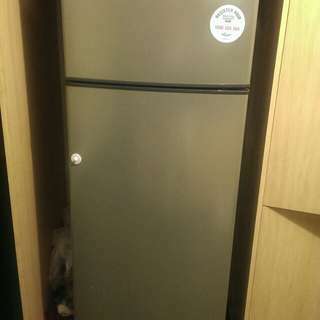 Whirlpool fridge and works perfectly. 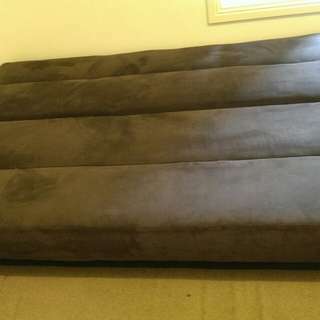 Needs to be gone by 6 th Nov.
Hardly used this sofa bed bought it last year. Looks still brand new.